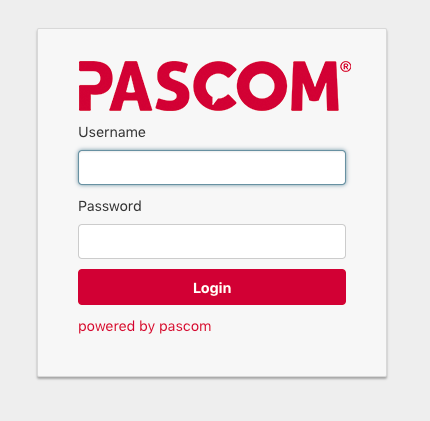 The pascom appliance is delivered with the pascom phone system server software already pre-installed. Perform the following steps only if you wish to reinstall the system! 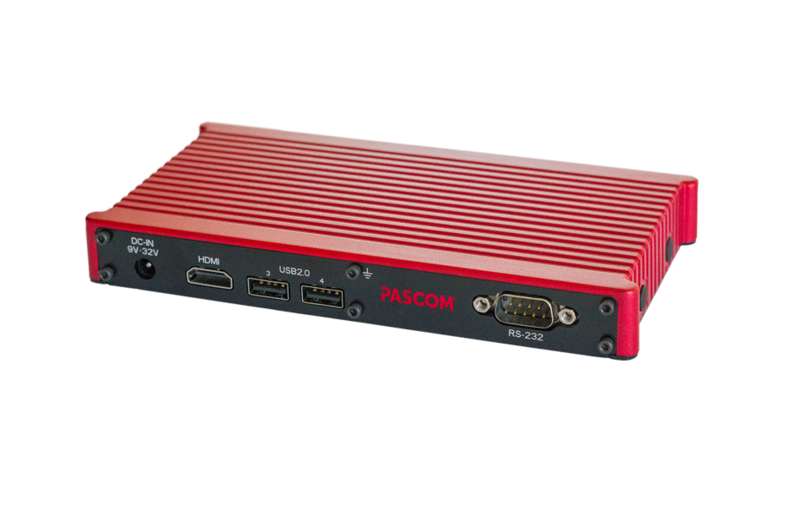 Now you can directly connect the prepared USB stick to the USB3 port (blue port located on the back of the server).